With 2019 now thoroughly underway, we thought it about time we introduced you to three new faces on our growing team, and how they fit in with our plans for this year. The number one priority at Emsi has always been to “Bless the Customer”. This is something that we have been striving to do since signing up our first customers many years ago, and it is something that we want to get better and better at. To help us achieve this, we decided it was high time to bring in a dedicated director to look after customers in our biggest sector, Further Education. What we were looking for was someone who knows FE, who loves FE, and who will be dedicated to listening to our customers and finding ways of bringing them more value from our existing products and future solutions. Enter John Gray. John will be well known to many in the FE world, having worked in senior management roles at Chesterfield College, where he was Assistant Principal of Marketing & Engagement, and where he led the growth of Learning Unlimited, the successful Employer Engagement arm of the College, and more recently at Sheffield College as Director of Marketing & Strategy. At Sheffield, John’s remit included areas such as student recruitment, product development and organisational business planning. He played a pivotal role in achieving strong external student recruitment despite the declining demographic across the region, leading a successful rebranding of the College, and expanding the employer engagement team to support apprenticeship growth in its early stages. John is a Chartered Marketer and holds an MSc in Strategic Management. He lives in Rotherham with his partner and their daughter, and in his spare time likes spending time with his family, cooking, reading, and listening to music. He is also a keen sports fan and is a season ticket holder at Sheffield Wednesday. Alongside our work in the Further Education sector, the last year saw Emsi making significant progress in the Higher Education sector, particularly as Degree Apprenticeships have become increasingly popular. 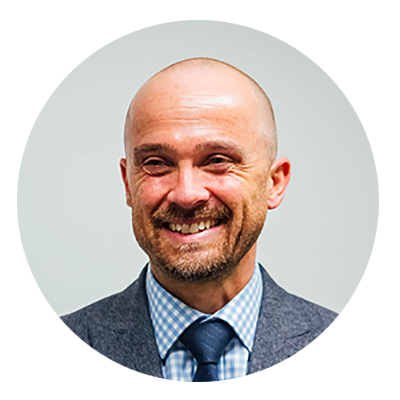 We believe that there is huge potential for Emsi solutions to meet some of the challenges being faced by universities, and so to further our work in this area we have brought in a dedicated Director of Higher Education, Richard Hewitt. Richard has a strong background in HE, working both alongside the sector and within the sector itself. Prior to joining Emsi, he led the Higher Education practice at an executive search firm, where he worked with universities across the UK as well as the US and Australia making senior academic, professional and commercial management appointments. Before that, he was a Senior Lecturer and Course Leader for a British university’s TNE operation in China. He has also acted as the Isle of Man Government’s Honorary Representative in China and cooperated closely with diplomatic and trade officials to raise the Island’s profile in China, as well as build cultural and educational links. Richard is married with three young children, and despite having his hands full outside work, occasionally finds the time to play cello and sing in a choir. 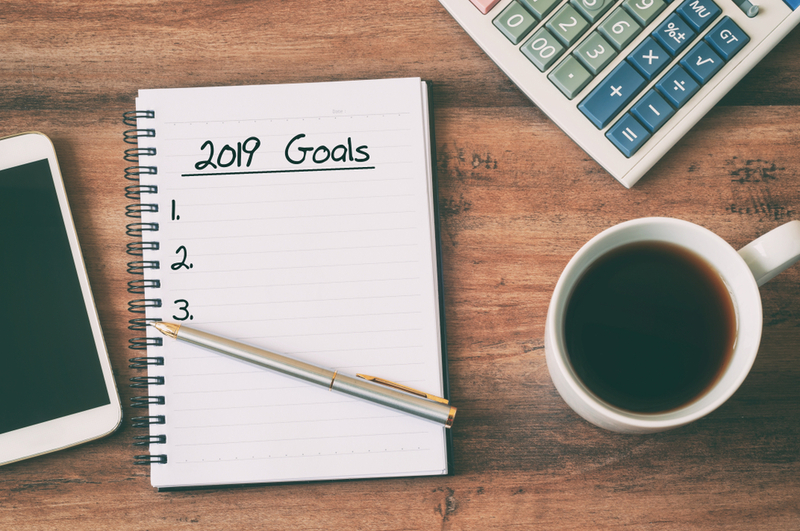 As well as blessing our customers and increasing our presence in existing sectors, one of our other goals for 2019 is to explore what is largely new territory for us: the world of staffing companies and corporations. 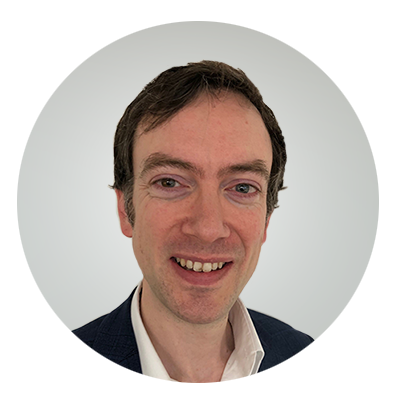 To take this work forward we have brought in Matt Mee as Director of Workforce Analytics, with a mission to take our data to places where it has yet to go, but where we believe it has huge potential to help organisations as they struggle to keep up with the realities of a rapidly changing labour market. Matt has a strong background in Human Resources, having recently returned to the UK after spending nine years living in the Middle East, where he was, amongst other things, Managing Director for CIPD — the UK’s professional body for HR & People Development. Before that he also worked for five years in the international hospitality company, Jumeirah Group as Vice President of HR, and also for IBM Kenexa Smarter Workforce to lead outsourcing operations across the GCC and Africa. 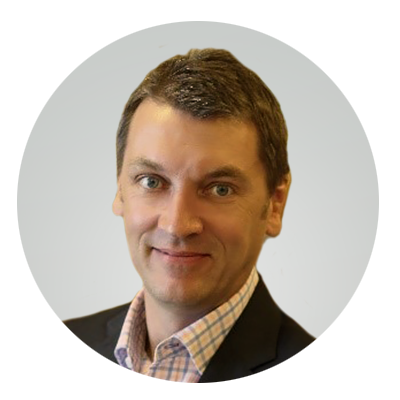 Matt also has experience in senior management roles, including appointments with Tussauds Group (now Merlin Entertainments), Royal Mail Group and the HR software business, Lumesse. He is a graduate from Coventry University and professionally accredited as a Chartered Fellow of both the CIPD and CMI. He lives in the Cotswolds with his wife, Kate, and their two children, and amongst other things is a keen guitarist. We are excited by what these three members can add to the Emsi team, and we hope you’ll join us in welcoming them and wishing them success.